A scary situation for any animal owner to be in is one in which they know their pet has to have a surgery. 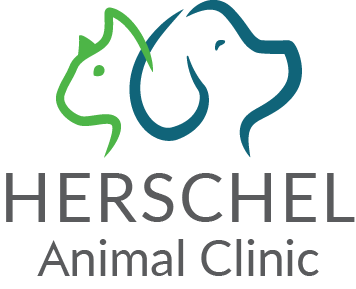 At Appalachian Animal Clinic, Dr. Huttenhoff and his staff do their best to put you at ease and to keep your pet comfortable throughout the entire process. Surgery is done in several stages. The first stage is a physical examination including blood work and x-ray pictures. The next step in the process is a meeting with the doctor on options available that may or may not include surgery. If surgery is the best option for you and your pet, then your pet is taken into our surgical suite and is immediately sedated so that all pre-op testing can be done without upsetting your animal. 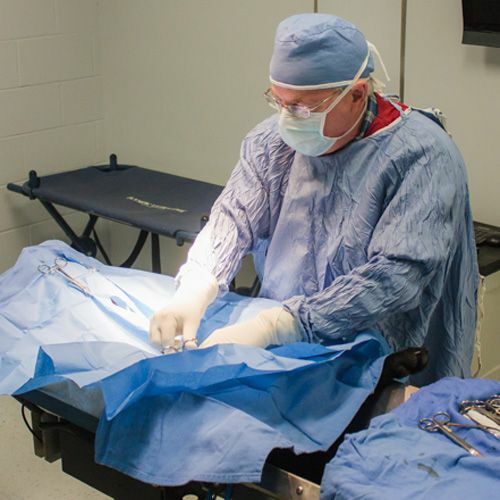 During surgery, Dr. Huttenhoff uses the latest surgical techniques to fully complete your pet’s surgery in a timely and efficient manner. 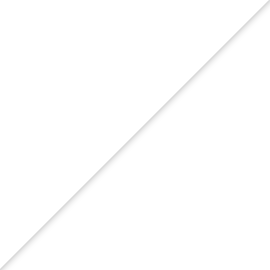 One way that he is able to do this is by using the technique of laser surgery. Laser surgery is a way to keep scarring at a minimum and healing to a maximum by reducing bleeding and promoting cell reproduction almost immediately. He uses the Ellman radiofrequency laser surgery machine, which is a highly rated piece of equipment used by not only veterinarians but also human doctors and dentists as well. After surgery, also known as post-op care, your pet may be monitored continuously for several days in what is known as intensive care or may be able to leave in a minimum amount of time. Once your pet is brought out of anesthesia, they are assessed by our staff for pain and any other complications. If found to be ready to go home, they are discharged with the appropriate care instructions and medications as well as a follow-up appointment in the near future. Save time before you arrive by bringing a completed Surgery Consent form with you!